True happiness is when we make our women smile. Celebrating the spirit of #WomensDay with SAG IPL women workforce. 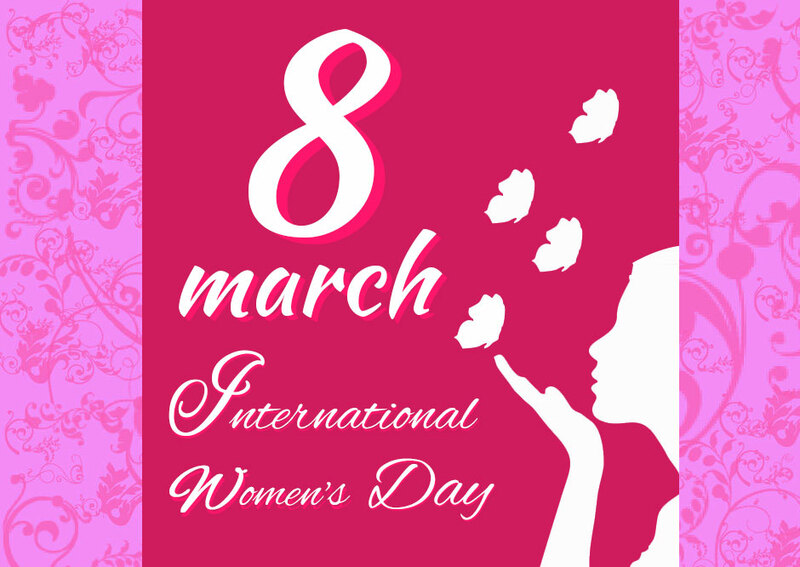 Happy International Women’s Day!! When women succeed, we all succeed! A Tribute to Womanhood in connection with International Women’s Day 2019.